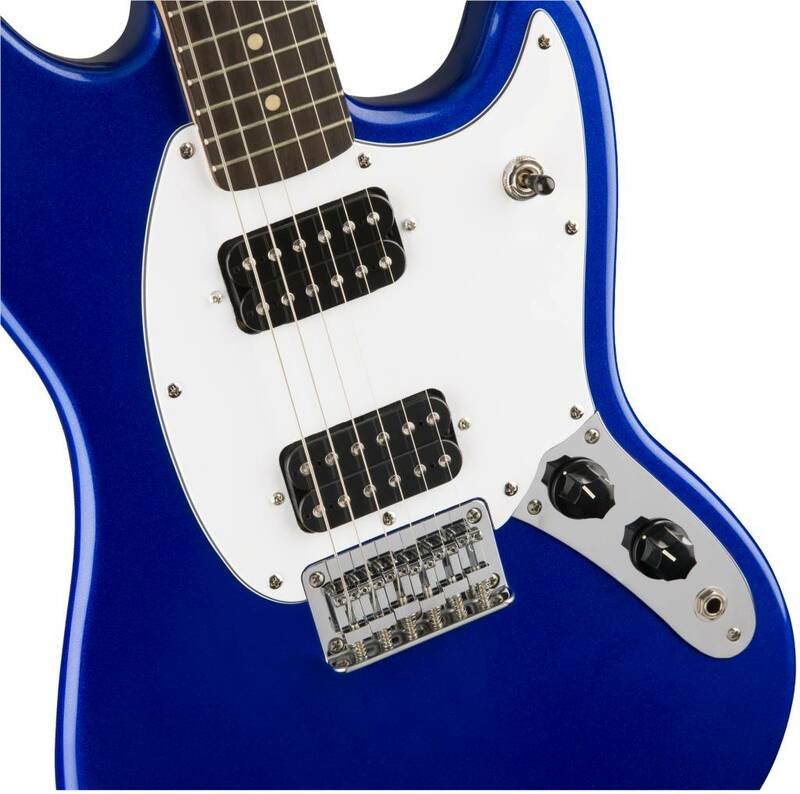 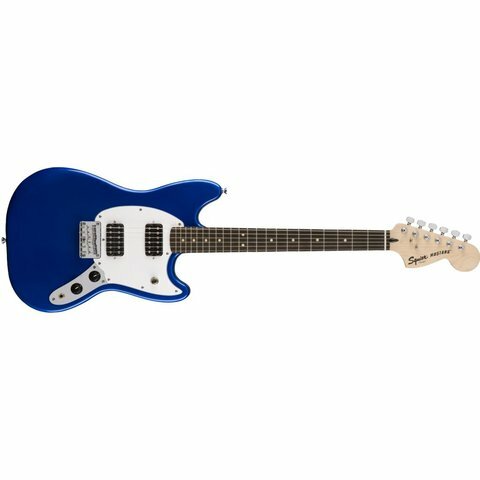 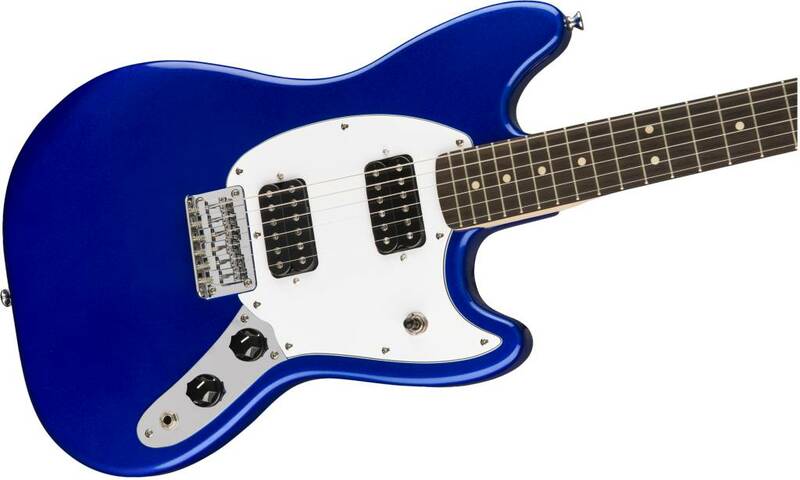 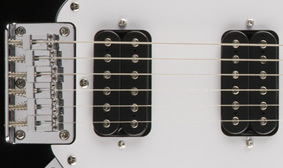 For fat, high-output rock tone, this instrument features a pair of humbucking pickups. 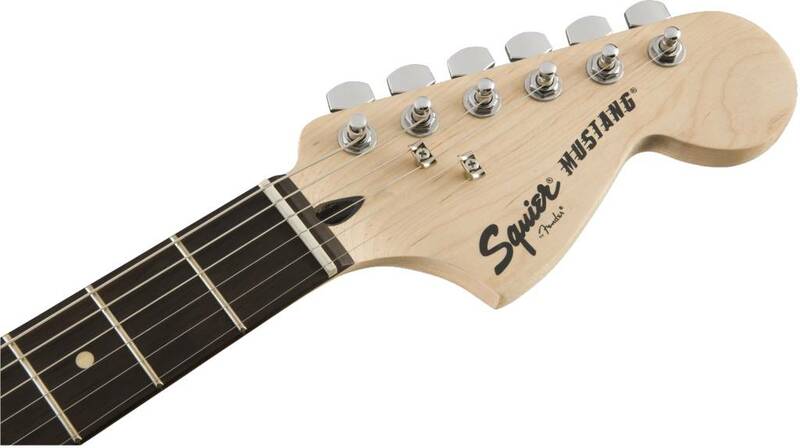 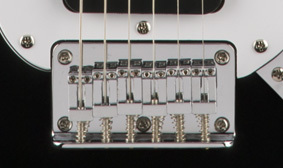 A string-thru-body bridge enhances vibration transfer, resulting in increased sustain, while the six individual saddles can be adjusted for precise intonation along each string. 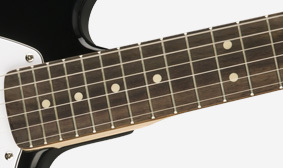 This instrument features a fingerboard radius (the amount of curvature across the width of the fingerboard) that, at 12”, is substantially more flattened than both a vintage-style 7.25” radius and a modern 9.5” radius. 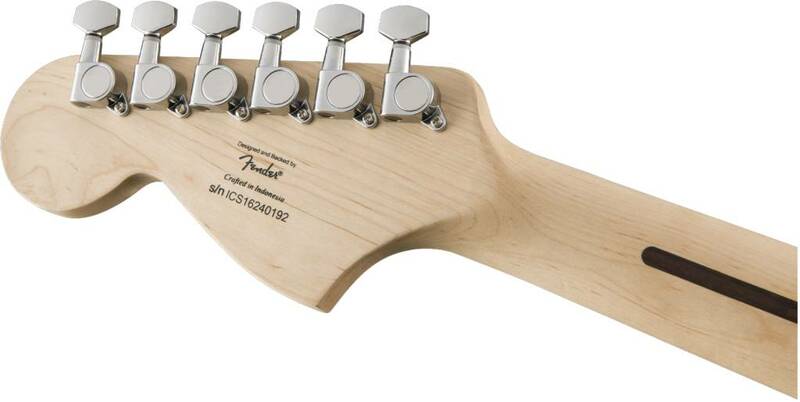 Feels notably flat even though there’s still slight curvature—great for bending notes without fretting out.